Browse through a brief selection of current projects and see what we are busy with right now. We invite you to browse through a small selection of the many successful projects we have completed. View some of the 3D models used in our structural designs. 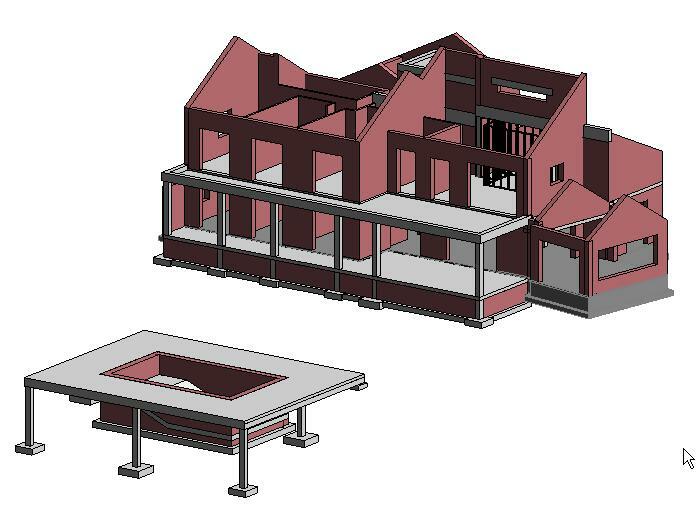 Our software is state of the art and affords the numerous advantages of three dimensional modelling. See a few of the completed Pro bono projects in which we have been involved. Chris Behrens Consulting Engineers CC (CBCE) was founded in May 2001, and is a business built on quality of service. Our core values embrace environmental responsibility, excellence in design, and integrity. A professional approach guides our clients safely from the concept development stages through to the realization of their goals. We have built a portfolio of projects broadly comprising civils, upmarket residential and other structures, and are currently active across the range of activities mentioned. We have been involved in structures for polo estates, upmarket houses in Franschoek, more recently in Camps Bay, Hermanus and locally along the Garden Route, with the majority of our projects being in Plettenberg Bay. We pride ourselves in applying extensive, sound design and site experience in achieving robust structures, providing the essential platform for high quality finishes which demand structural integrity. 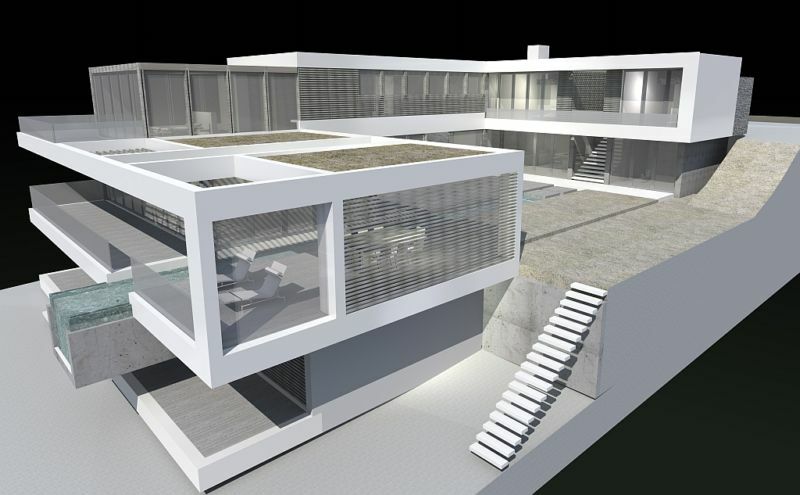 We employ cutting edge 3D BIM (Building Information Modelling) software to generate 3D models, thus enabling us to offer the myriad benefits of working in 3D when designing structures. The ability to quickly and accurately extract quantities for estimate and measurement purposes, generate 3D images of the entire structure or any complex part to effectively convey the design intent, and to generate precise sections anywhere in the structure, are just some of the benefits to our clients. Local knowledge in the Plettenberg Bay area since 1983 with an impressive client base, broad experience in the varying founding conditions in our area, and a passion for environmentally sound solutions, places us in a unique position in the market as your preferred specialist in the full range of residential structures. We are becoming increasingly more involved in carrying out structural assessments for private clients, insurance companies/assessors, estate agents, and conveyancing attorneys. This provides vital information for potential buyers of homes/private clients, to make informed decisions based on the best information available, when considering purchasing a property. We are expanding this service to include Cape Town and surrounding areas, as well as other areas based on demand. 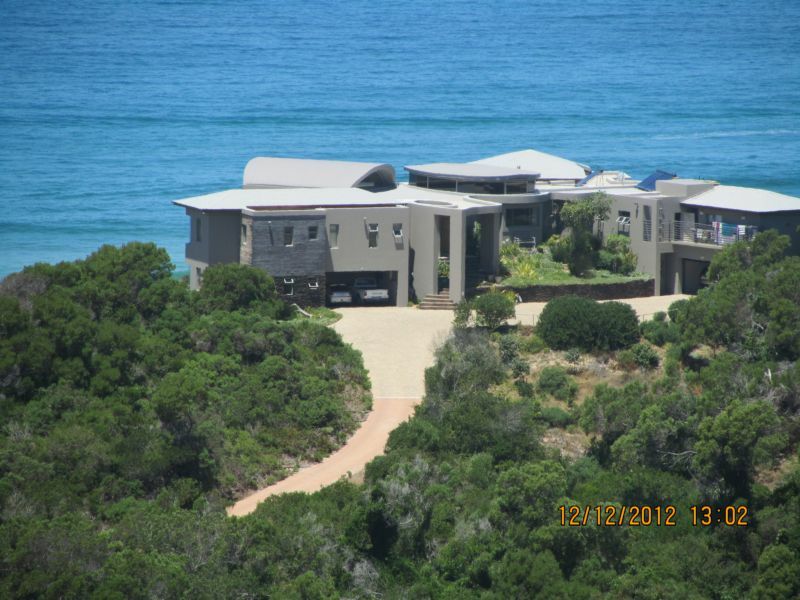 Our activities in civils projects, range from the design of basic services for small private developments, to the complete provision of civil services to larger developments such as polo estates on the Garden Route, mainly in the Plettenberg Bay area. We strive to provide opportunities for our clients to benefit from the application of sound environmental practice in their projects, whilst maintaining cost-effectiveness and quality. Effective solutions to challenging founding conditions including earthworks, piling and others, form an integral part of our civils work. 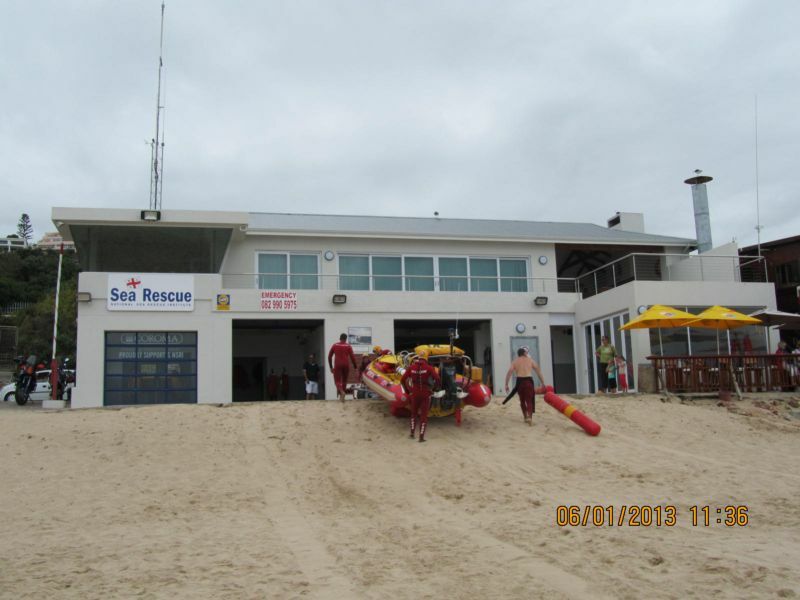 Optimal use of local skills and resources keeps costs down, and ensures that as much of the cash spent on our projects remains in Plettenberg Bay, thus effectively supporting our local economy.